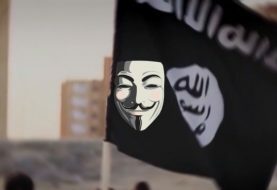 Earlier this week Anonymous announced that the group will not only conduct cyber attacks against ISIS but also troll them with additional humor on 11th December. 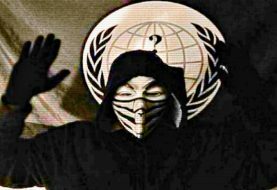 Anonymous also urged people from around the world to join the hacktivist group, post memes and photoshopped images of the terrorist group to annoy the supporters and the sympathizers of the so-called Islamic State terrorist group. Anonymous has so far conducted several cyber attacks on the websites and social media accounts run by ISIS supporters. One good example is the last month’s hack in which the group with a viagra advert and asked the terrorists to calm down. 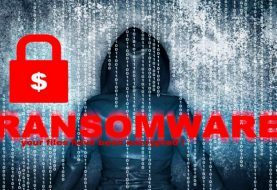 So far, Anonymous has forced the terrorist group to run away from the front and hide behind the dark web. However, as today is 11th December reports are that Anonymous and other Twitter users are trolling the terrorist group at their best. 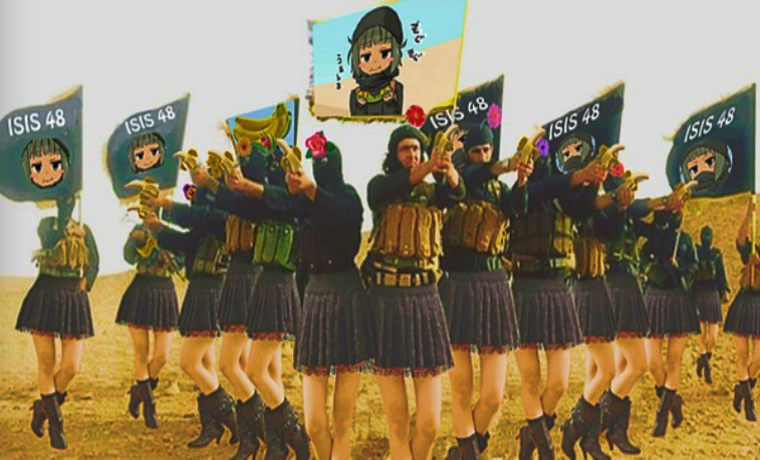 Here are some of the tweets shared by Anonymous and other users for troll ISIS day.